In May 2013, INTIGREATOR bumped into some Primary 4 Pupils in Singapore, selling little recycled bottle caps. 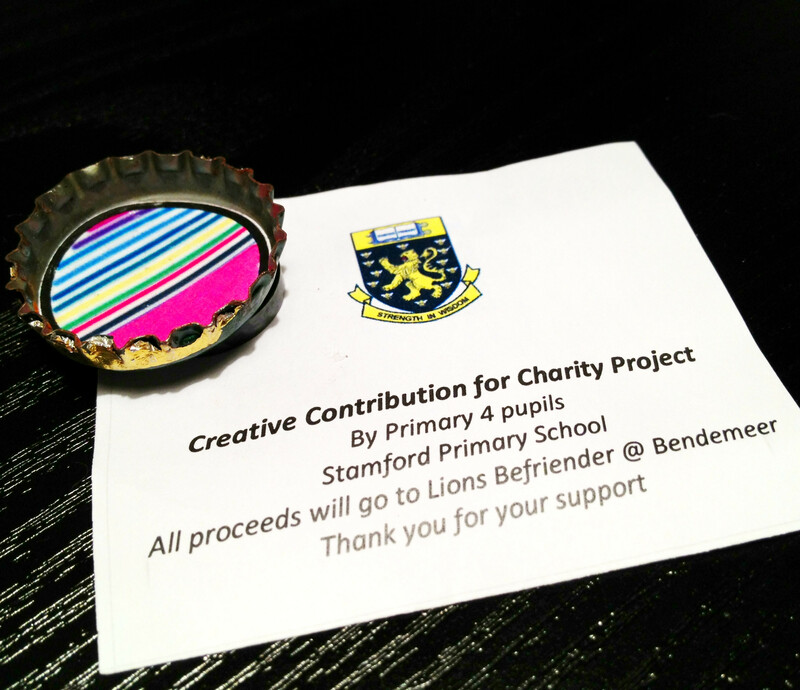 We were told that the bottle caps were creative artpieces made by pupils from the Stamford Primary School, with self-made designs stuck on the inside of the bottle caps and a little magnet on the outside, making the artpiece a neat little fridge magnet. 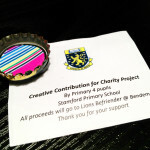 The bottle caps were sold at S$2 each, all proceeds will go to the Lions Befrienders Service Association (Singapore), which is a Voluntary Welfare Organisation founded in 1995 by the Lions Clubs of Singapore and is a Lions District Project. Lions Befrienders strives to aid in the social, psycho-emotional and physical well-being of the lonely seniors through community participation. It's heart-warming to see young people engaging in social activities and what a great example for other communities around the world! Do you have a creative idea to contribute? Contact Us!